23 LISTS Our Neighbors in the SeaLists about some of the most beautiful, dangerous, and otherwordly creatures that thrive in our very own oceans. Why are humans interested in going into outer space when the weirdest things already exist on earth? Specifically, under the sea. 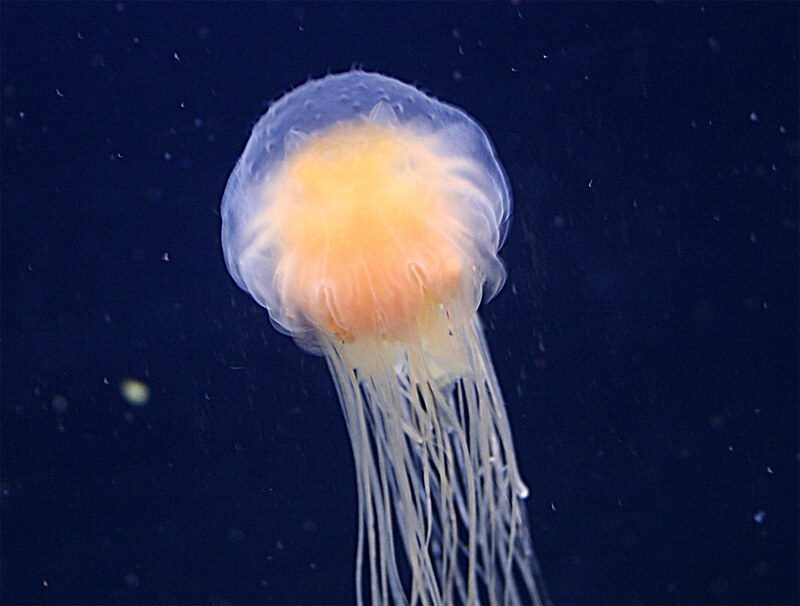 You’ve heard of jellyfish before, but you’re about to meet your new favorite jellyfish - the lion’s mane jellyfish. Not only is it massive, but it looks like something that would befriend a child in a Disney movie about the importance of friendship. People have known about this incredible sea creature for years, one famous author even wrote them into one of his short stories as a villain. 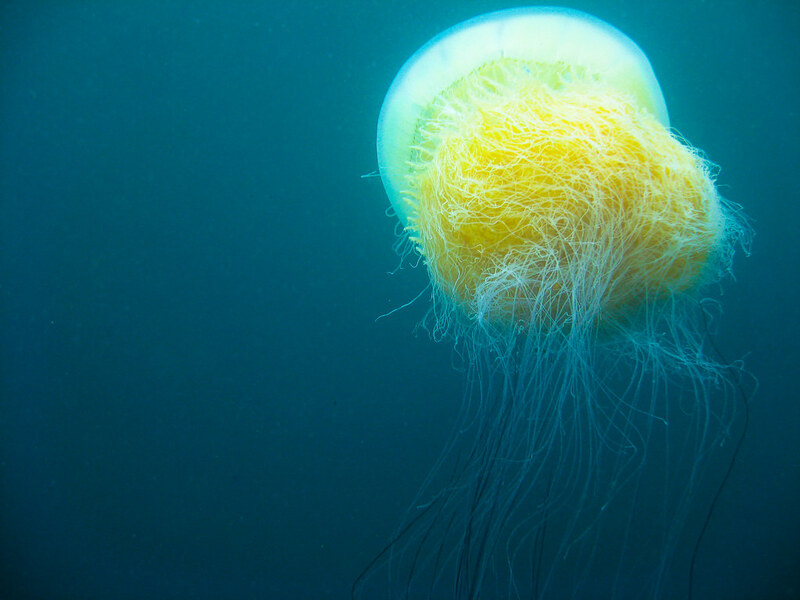 But people don’t really think about lion’s mane jellyfish until they wash up on the shore and freak everyone out. 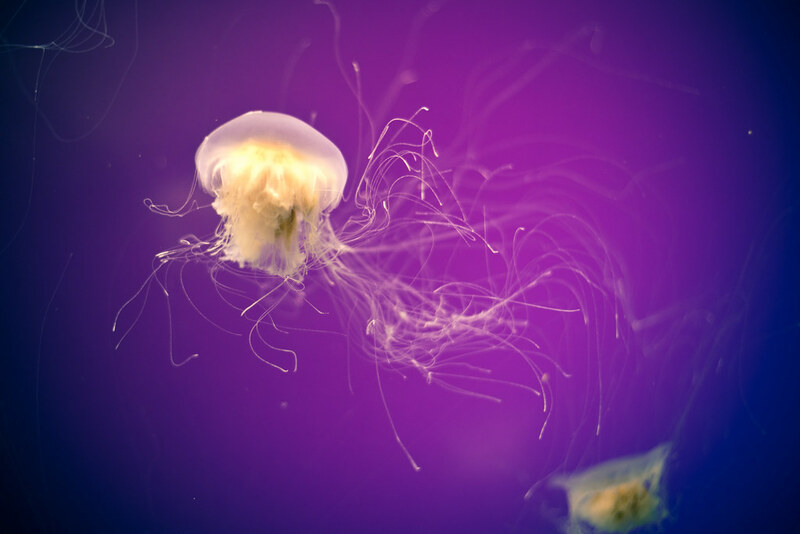 These facts about lion's mane jellyfish are going to take you on a deep dive into an ocean of information. HOW BIG IS IT? Well, a belly of these particular jellyfish grow to be eight feet wide, and its tentacles reach out to be 120 feet long. Impressive. That's longer than the entire length of a blue whale, one of the largest creatures in the ocean. 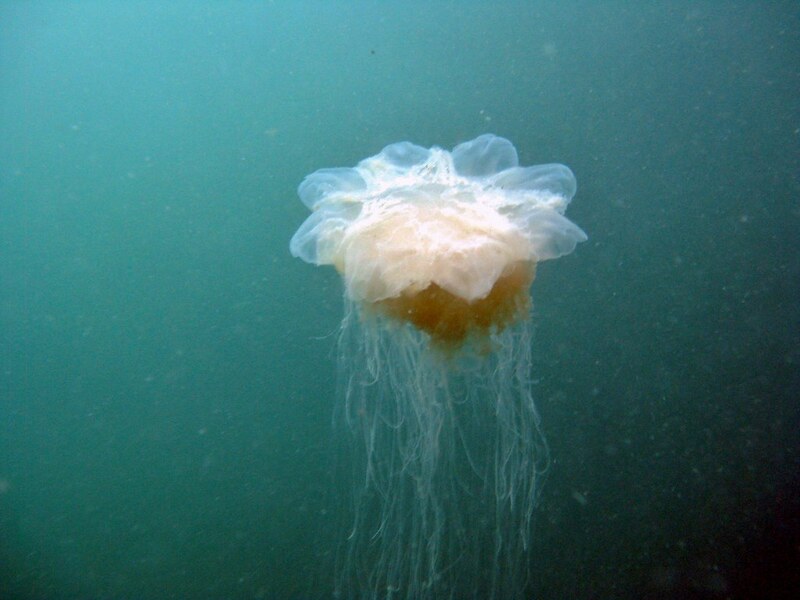 The lion's mane jellyfish isn't something you're going to run into while you're snorkeling in the Bahamas, instead you have to find yourself in the chilly waters of the Arctic, northern Atlantic, and northern Pacific Oceans. So throw on your water goggles and dive into the English Channel or the Scandinavian waters of Kattegat and Øresund. If you've got tentacles that reach out to 120 feet, then it's likely you'll use them for something. The lion's mane jellyfish can reach out with each individual tentacle - of which it has many - and grab its prey for a nice little snack. But what's an LMJ snacking on? This underwater dynamo has a diet of small fish, sea creatures, and other jelly fish. Every animal needs a nemesis, and the lion's mane jellyfish has a mortal enemy in the leatherback sea turtle that feeds almost exclusively on jelly. Obviously not just any jelly, specifically they need to eat jellyfish. Because the lion's mane isn't very dense the turtles have to eat gobs of it. Lion's mane jellyfish have no hope of outrunning a leatherback turtle, all the turtles have to do is find the balloon like jellyfish and slurp them up.